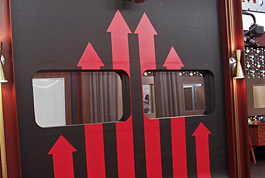 CBS has started announcing details surrounding the twists for the new season of ‘Big Brother’. 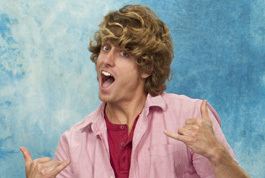 For the first time, three houseguests will be nominated instead of the typical two. The first twist is a series’ first: instead of two Houseguests being nominated each week for eviction, as in past seasons, contestants will nominate three in this summer’s edition. This process will be further explained during the season premiere. 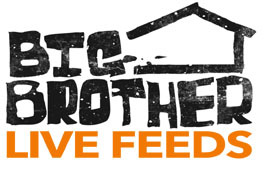 Stick with WeLoveBigBrother.com online and on Twitter @wlbb for the latest Big Brother 15 news and gossip! The second twist will allow BIG BROTHER viewers to play a crucial role in the game by casting votes for the Houseguest they feel is playing the best game. The Houseguest who receives the most votes will be anointed that week’s, “Big Brother MVP.” The full scope of the MVP’s secret power will be revealed during the season premiere. America will start casting their votes for this season’s first “Big Brother MVP” before the Houseguests even enter the game, beginning with a pre-premiere vote starting Thursday, June 20, following CBS’ cast announcement of the new Houseguests. Fans can visit cbs.com/bbmvp to cast their vote. “The Big Brother MVP will force the houseguests to rethink their strategies. With America rewarding good game play, it doesn’t pay to be a floater this summer,” said Allison Grodner and Rich Meehan, Executive Producers of BIG BROTHER.